It's time for another giveaway! This one is sponsored by ChristaQuilts who is offering one lucky reader a $20 gift certificate for anything in her store! You will have a hard time narrowing down your choices if you win, because Christa offers oodles of charm packs and jelly rolls, along with thousands of fat quarters and a wide range of Kona Solids. She even custom creates stunning kits with free pattern tutorials on her blog. Make sure your contact details are available, if in doubt please leave your email address in one of the comments. If I can't contact you then you won't win. The giveaway will be open until 24th December and one winner will be chosen by Random.org. And as an amazing bonus, Christa is offering a special incentive just for Charm About You readers - use the coupon code B12CHARM to save 5% off any one order from ChristaQuilts.com. Once Christa sees the code, she will tag your account for a permanent group discount on every order in the future, with no further coupon needed. How cool is that? Christa ships all over the world every day for a flat $10 fee (free to the US). I get Christa's newsletter and follow her blog! I like Giddy, Lark and Ten Little Things in her store! I'm a happy follower of yours! I receive Christa's newsletter and follow her blog. I am a happy regular follower of Charm About You! Happy holidays! I receive Christa's newsletter and follow her blog too. 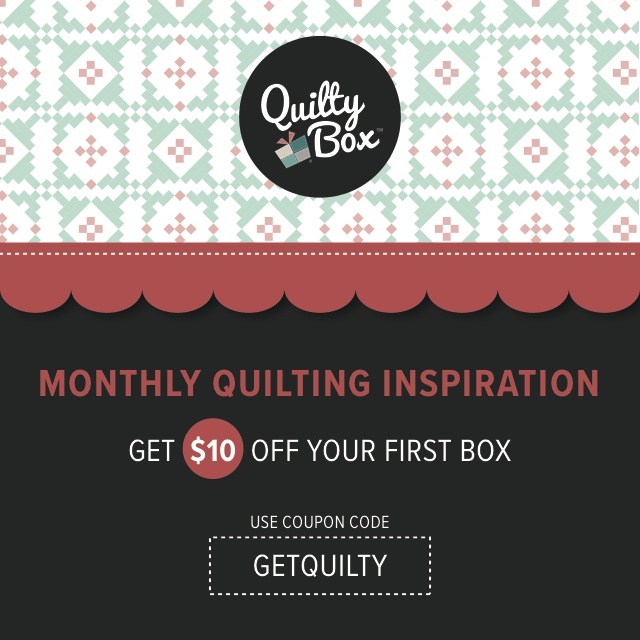 I love her quilting tips, special notions, and $10 flat rate shipping abroad! I'm a follower of Charm About You! I subscribe to Christa's newsletter and I love Alexander Henry's 2-D Zoo Animals. I am a happy follower of your blog, too. I follow Christa's blog and love the Kona Cotton Solids Pure Organic Roll Up Jelly Roll. I have never worked with a jelly roll so I think it is about time! I also follow charm about you as well. And I'm a happy follower of you too! I have just signed up for Christa's blog. Yay I already receive Christa's newsletter. And a HUGE thank you to her for the $10 International shipping - this is the best price around!!! 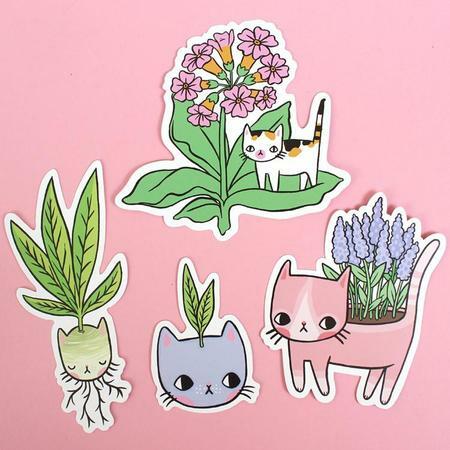 Yay I am one of your followers! Like Amy, I love the international shipping rate!! Popped by the shop (more than once, I'll admit!) - have to say I"m loving Odds and Ends! and by blog. I love the American Jane Punctuation fabric line. Thanks for the chance to win!!!!! I follow your blog as saw in my blogger reader about this giveaway and hopped over. 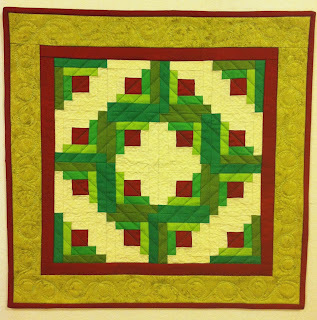 I follow Christa Quilts blog via email subscription. 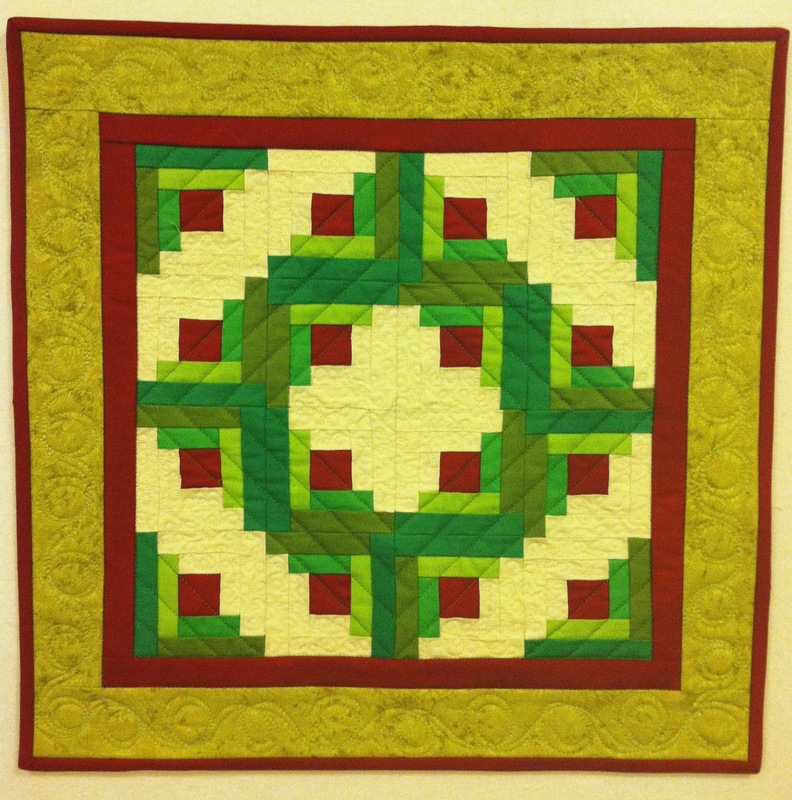 I follow Christa's blog & get the Christa Quilts newsletter. 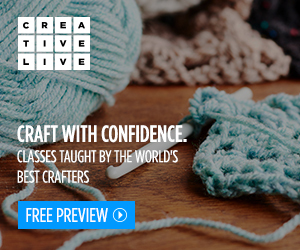 I have my eye on some Kona Cotton Solids. Thanks for the chance to win. I follow your blog, thanks! I have signed up to get Christa's Newsletter and follow her blog via email. I am also following your Charm About You blog. I get Christa's newsletter. I especially love her $10 international shipping rate! I've been getting your newsletter for a while now, thanks to a FABShopHop a long time ago, I think. I would like to win some Kaffe Fassett fabric- any- I love it all! I'm already subscribed to Christa's newsletter! I am also a follower of Charm About You blog via email. I would love to buy the Kona solid jelly rolls if I win! I get Christa's newsletter and follow her blog. I'm following Christa via GFC, thanks! I have gotten Christa's newsletter's for a while, I want her charm packs, when they go on sale again. I follow her via email...love getting her sale notes! I love the Kaffe Fasset Buttons line...really cute! And I follow your blog too, in my google feed reader. Thanks for a great giveaway. I receive the newsletter and have ordered from the shop. The service was fast and accurate. I follow your fun blog! I follow Christa's newsletter. Thanks for the giveaway. 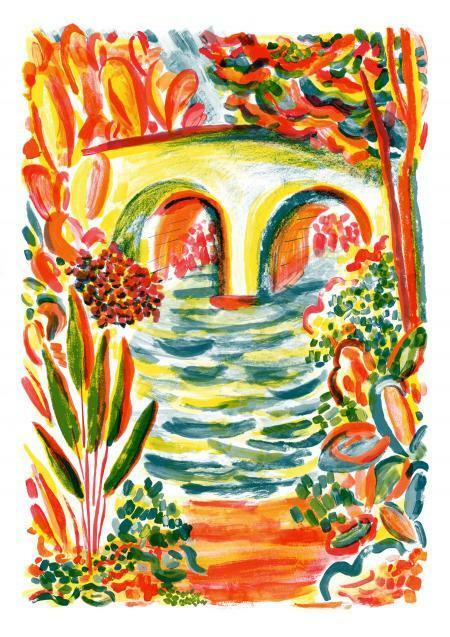 I receive Christa's newsletter and I adore her selection of Kaffe's Cloissonne prints (sp?) --she even has them bundled up (just for me?). I am a follower of Christa. Love the Amy Butler and Alexander Henry. What a great giveaway! I've subscribed to Christa's blog. Christa's site is like a blast from the past - I used to shop there when it was on eBay many moons ago! She has super fat 1/4 bundles and her flat rate shipping is brilliant. I get her newsletter and follow her blog! You know me Lucy I love all the fabric in the shop! I follow Charm about you because Mrs. Lucy once removed hair with thread! Oh I hope that make you laugh! The baby will be here soon enough! Love so many of her fabrics... wowie!...Would love to get Laurel Burch's new Feline group tho. 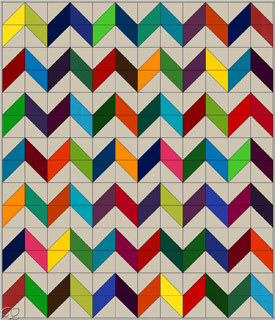 I am a follower of Christa quilts blog. I love birdie and whats cookin. I am a charm about you follower. 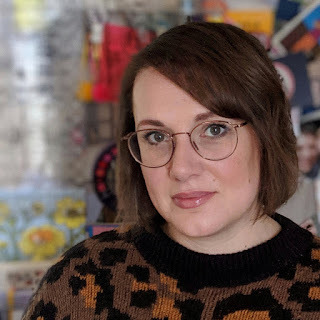 I am already subscribed via email to her blog and am already subscribed to Christa's newsletter also. I am also subscribed to your blog via GFC as well as by email. Thank you both for the chance and a wish that you and your family's both have a wonderful Christmas. I subscribe to her newsletter! 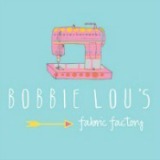 Love her store! 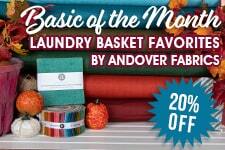 I follow Crista's blog and am a customer of her shop...can't resist Amy Butler fabric! Also a follower of yours. Thanks! I also follow you. Thanks.